A ton of new fantasy art galleries have been added to our site. We're adding more over the next few weeks we will announce them slowly, so as not to overwhelm you with the goodies. 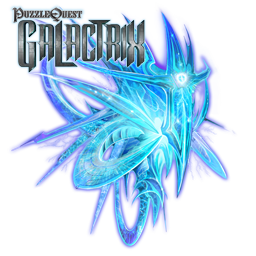 Since we already have a thorough fantasy art gallery for Puzzle Quest: Challenge of the Warlords, we've added Puzzle Quest: Galactrix as well. It's mostly sci-fi art with some fantasy style artwork, but the art is quite beautiful, especially for characters and locations.